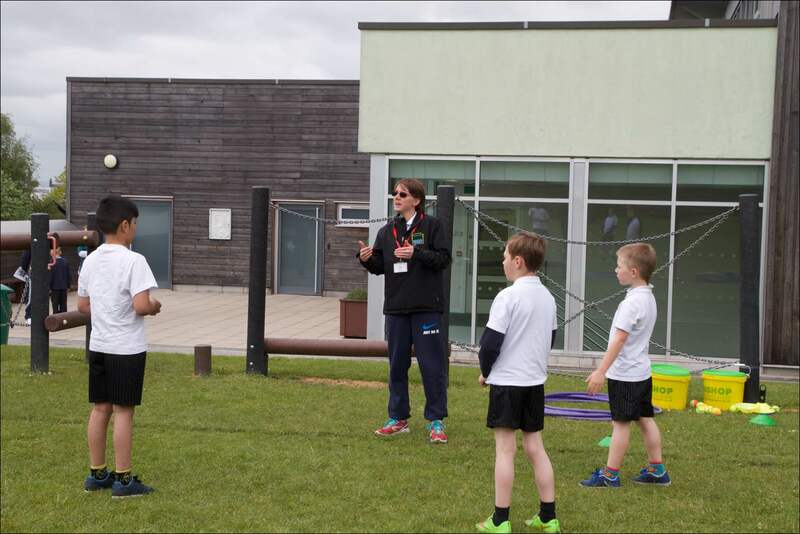 Sports Premium is funding the school receives to improve the quality of PE and sport teaching we provide. We receive this funding based on the number of pupils in Years 1 – 6. Please click on the document below for the Year 6 swimming data.